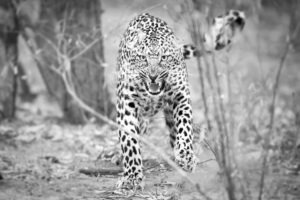 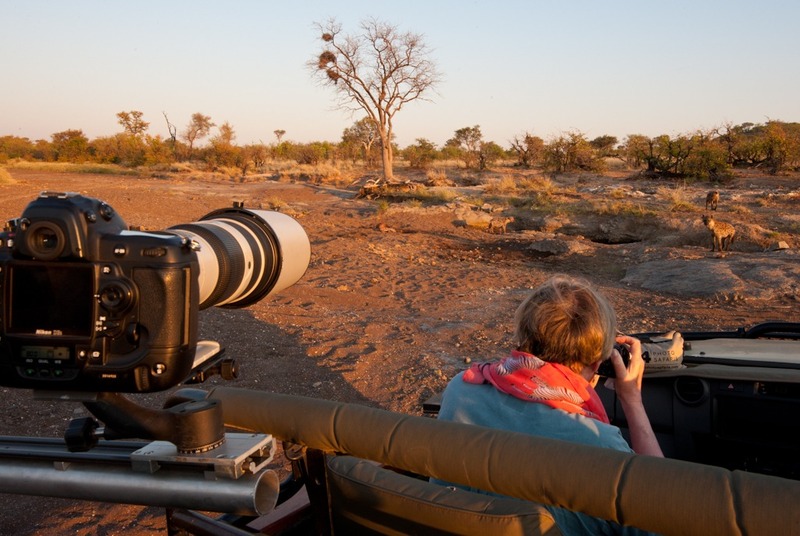 This 6-day/5-night safari takes you to two great photographic locations in and around the central Greater Kruger National Park. 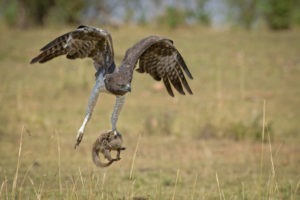 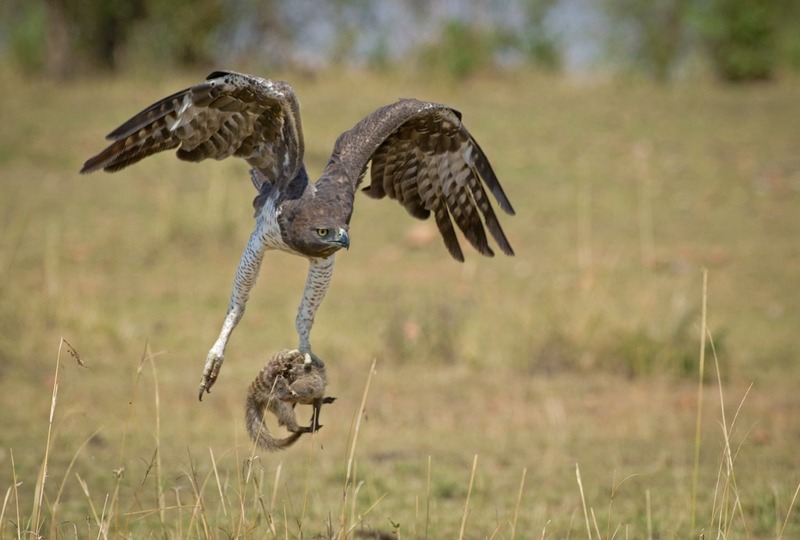 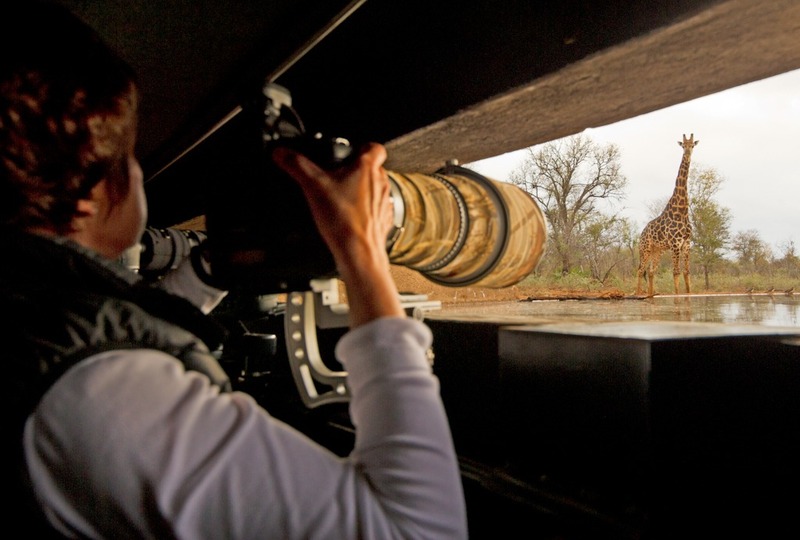 The safari caters for mammal, bird and BIG5 photography from hides and open game viewing vehicles. 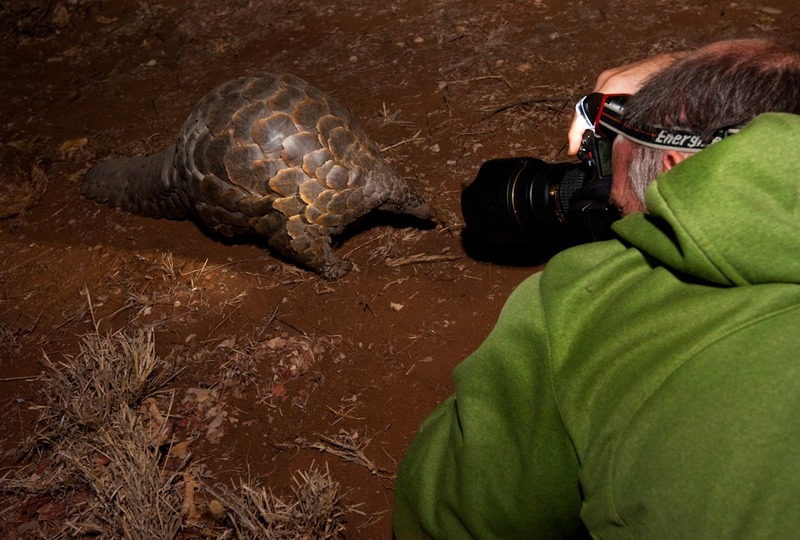 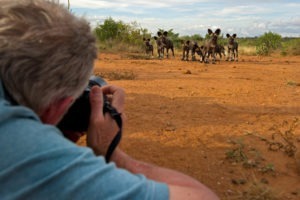 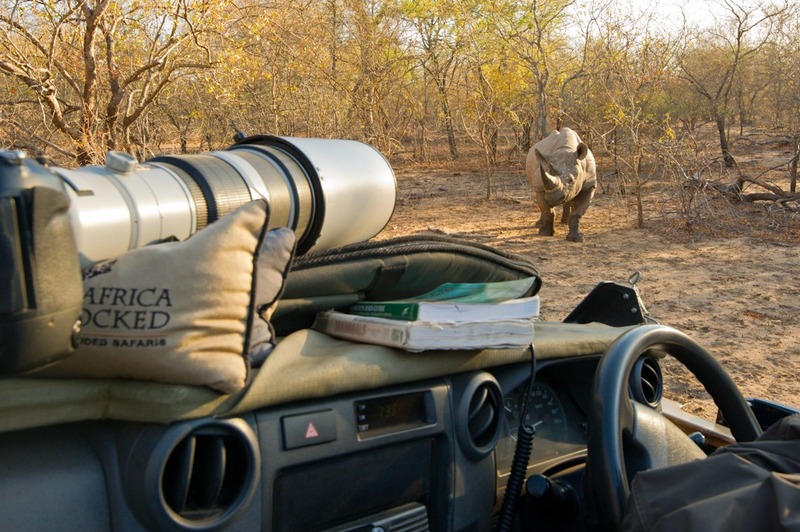 Local resident and renowned wildlife photographer/nature guide, Albie Venter, accompanies groups of up to 4 guests. 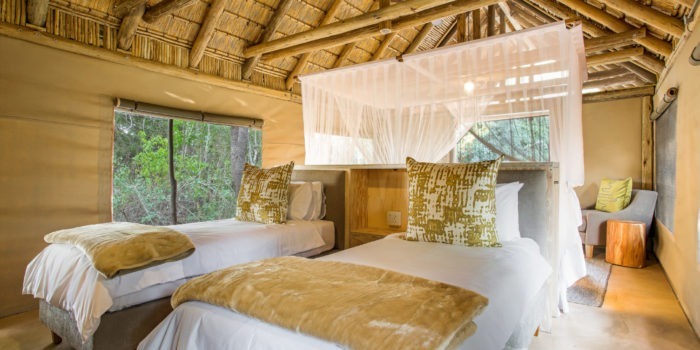 Accommodation comprises of 2 nights at Indlovu River Lodge in Karongwe Game Reserve and 3 nights at Umlani Bushcamp in the Timbavati. 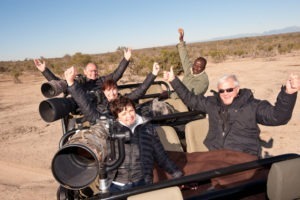 The small group size on safari allows for great flexibility and the daily schedule can be adapted to group needs. 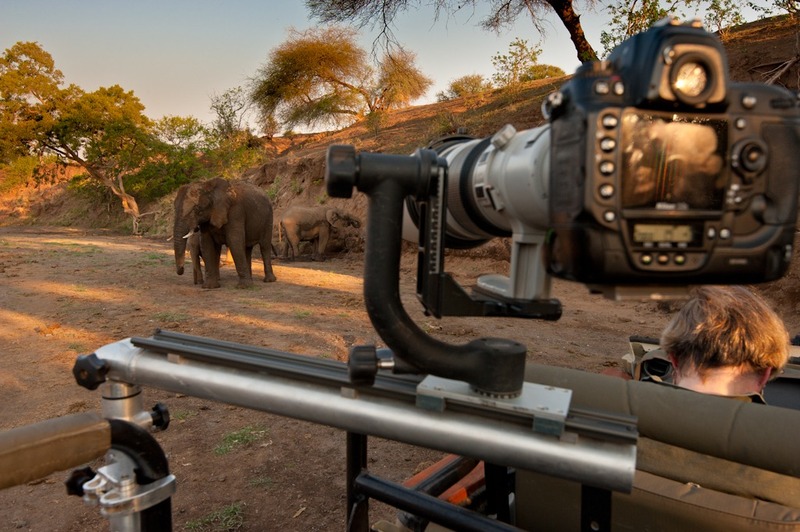 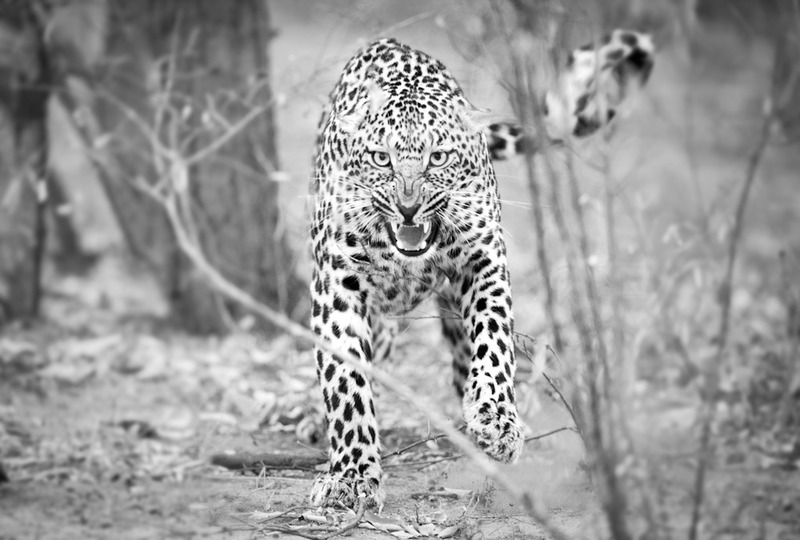 Small groups of up to 4 people and the safari caters for both amateur and professional photographers. 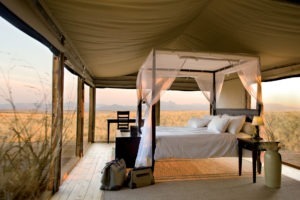 The safari is available from July to October. • Two great dedicated and submerged bird and mammal hides! 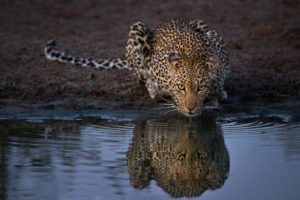 • Water level views, up close and personal. • Hides are exceptionally well appointed with all those small details that photographers love. 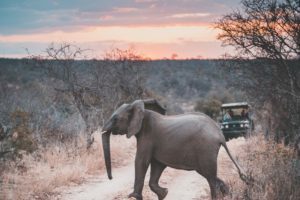 • Great open vehicle game viewing and photographic opportunities in the open Kruger Park ecosystem, during the day and at night. 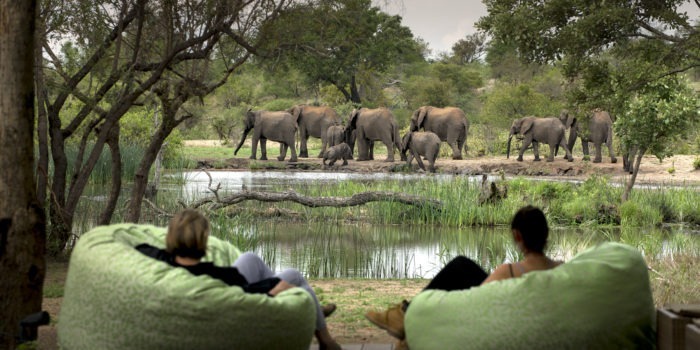 Indlovu is situated in the 900 hectare, BIG5 Karongwe Private Game Reserve, on the banks of the Kuvjenami River. 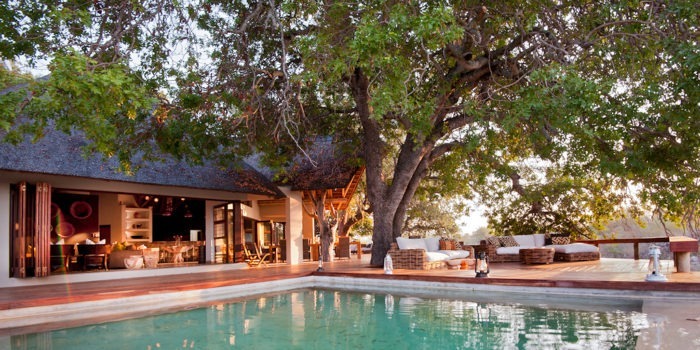 Under spreading mature Jackalberry trees are 4 separate villas, each with its private swimming pool. 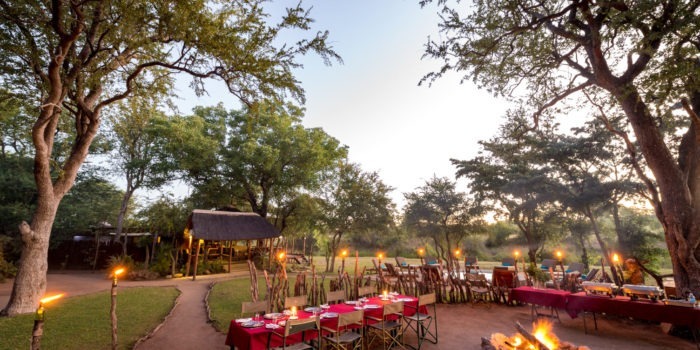 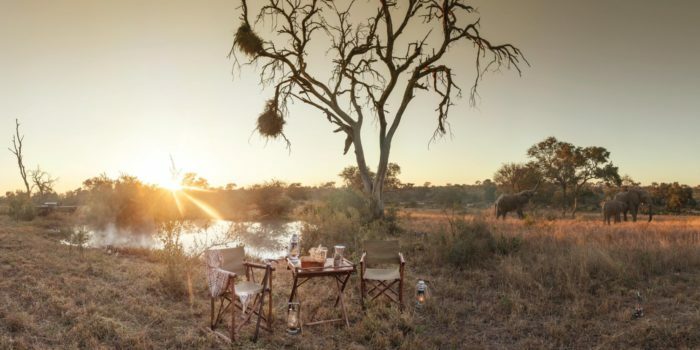 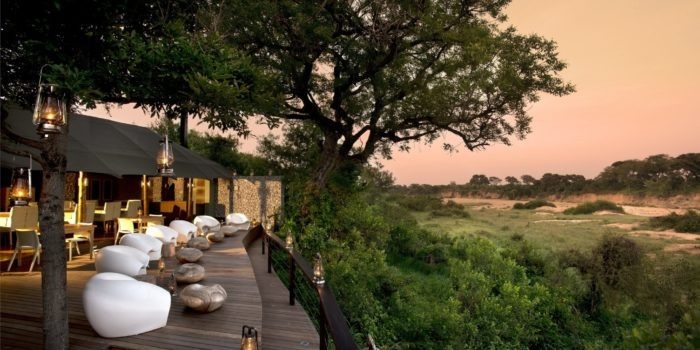 The rustic Umlani Bushcamp is located in the Timbavati, which is open to the Kruger National Park and forms part of the more than 2 million hectare Greater Kruger ecosystem. 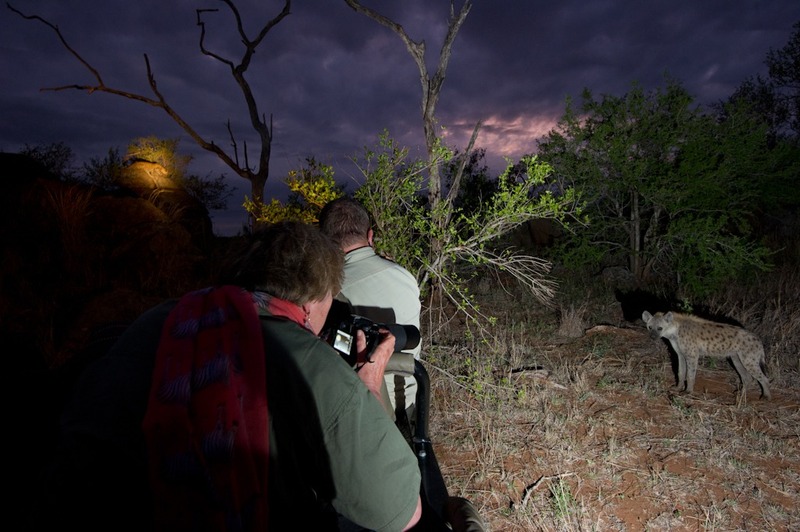 In addition to the BIG5 as well as cheetah and wild dog, the Timbavati is also home to the very rare white lions. 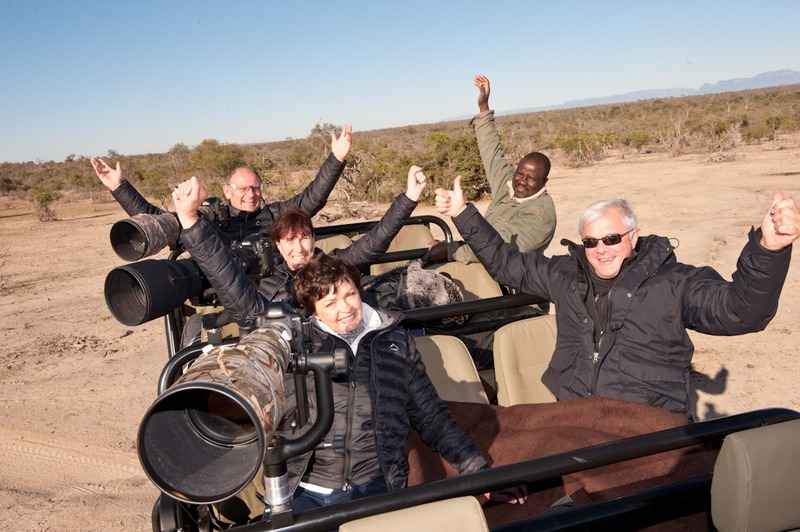 The cost for the tour is around USD 2 300 per person sharing on a fully inclusive basis. 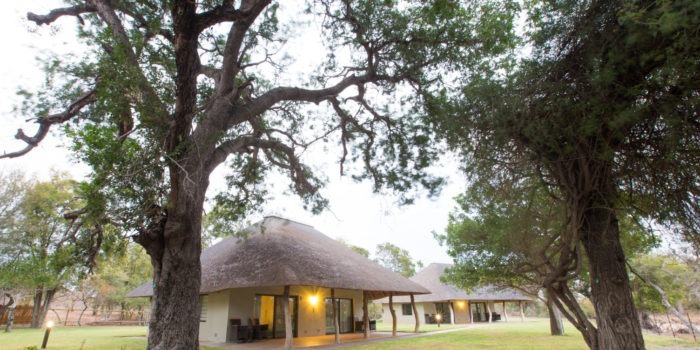 The rate includes road transfers from and to the local airport. 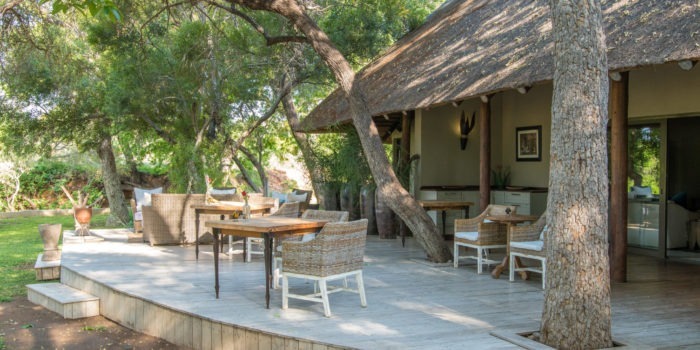 It also includes local alcoholic beverages at Umlani, but not at Indlovu. 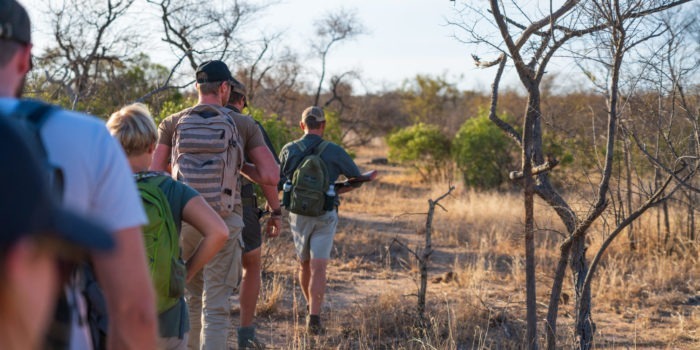 There are a number of other recommended lodges or walking activities in the area, which makes for a great adventure. In addition an extension to the safariFRANK photographic safari in Tuli, or on the Chobe Houseboat in Botswana, makes sense for keen photographers.